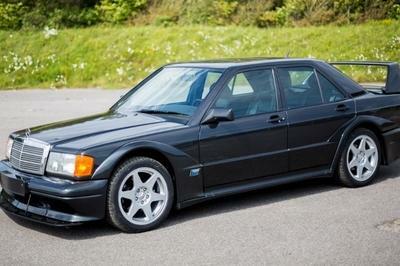 These could be just the first in a whole range of Polestar-tweaked Volvos. The company recently announced the purchase of 100 percent of Polestar Performance AB. Couple that with the gradual transition of all of Volvo’s products to a scalable shared platform, and that’s a recipe for some interesting hot-rod Swedish cars. Volvo plans to import just 265 to the U.S., with vehicles starting to arrive this summer. 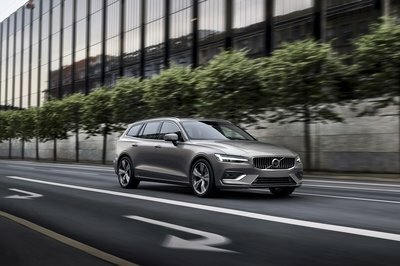 A 60/40 split between V60 and S60 is planned, but pricing has not yet been announced. 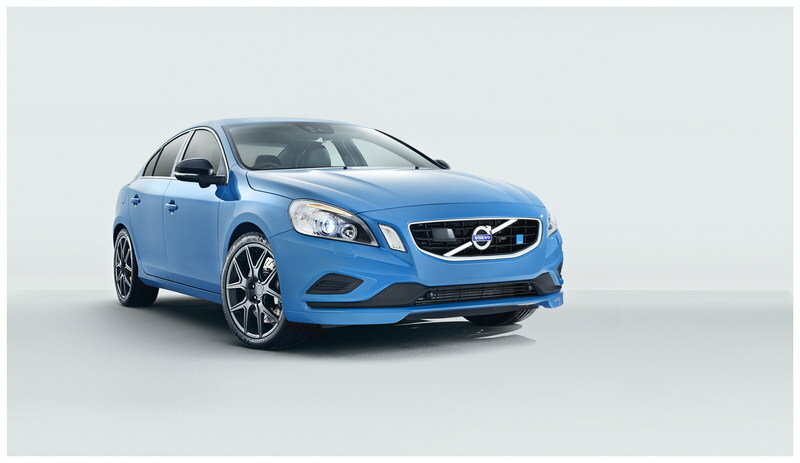 Volvo Cars of North America will be importing only 265 S60 and V60 Polestar vehicles for model year 2016. 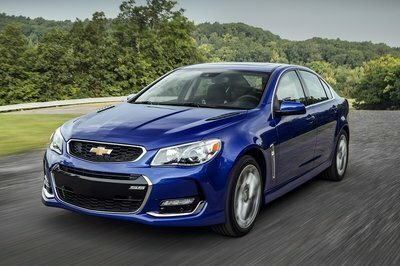 Cars will start to arrive on U.S. shores this summer, with 60% of the allocation expected to be V60s and 40% to be S60s. Polestar engineers made over 70 modifications and upgrades to the original S60 and V60, resulting in an impressive performance vehicle that gives the driver optimal control in all roads and conditions. The Polestar production range has been popular among performance enthusiasts, with the 2015 model year selling out quickly. Previously only available in Rebel Blue and Black Sapphire, model year 2016 will now add Ice White and Bright Silver to the color options. The appeal of a classic Volvo look with enhanced driving dynamics has made the Polestar editions truly unique on American roads. 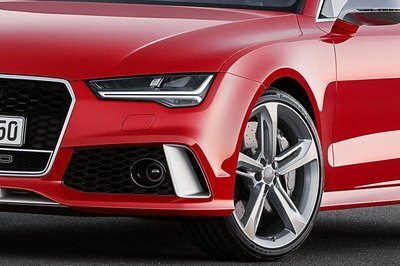 Each vehicle will feature a 345 horsepower, 6 cylinder engine sprinting from 0-60 MPH in just 4.7 seconds (4.8 seconds for the V60) thanks to a new twin-scroll turbo, intercooler, full flow active exhaust and completely recalibrated engine management system. The transmission was modified to give the driver more control with faster gear shifts partnered with a Haldex all-wheel drive system. This power is coupled with a chassis that provides impressive road feedback and control. Custom shock absorbers were developed with long-time partner Öhlins producing a suspension usually reserved for supercars. Stopping power was optimized through a completely upgraded brake system, including 6-piston Brembo brake calipers and ventilated brake discs. 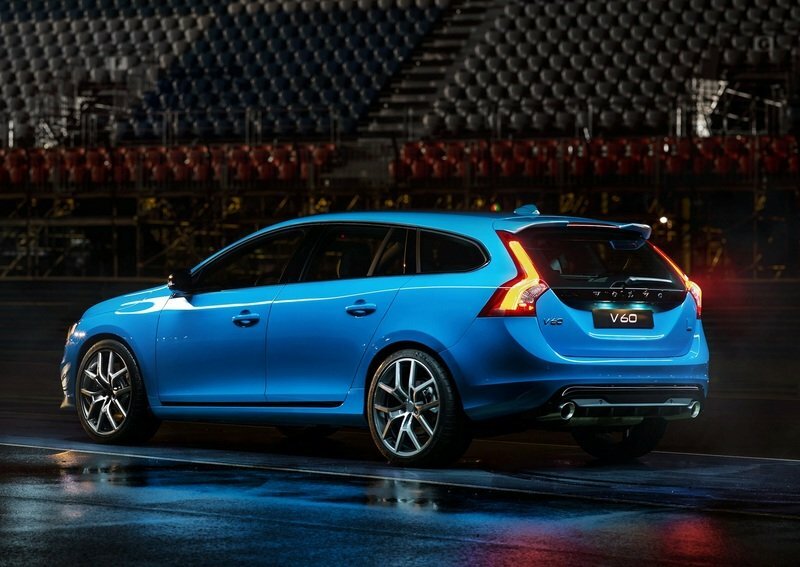 To achieve the perfect balance of performance and control in almost any scenario, each S60 and V60 Polestar vehicle features recalibrated exterior aerodynamics and bespoke Polestar rims with an airy, unique design that supports airflow around the brakes to increase breaking endurance. Custom features continue into the cabin with a Nubuck clad steering wheel and seats to increase grip. 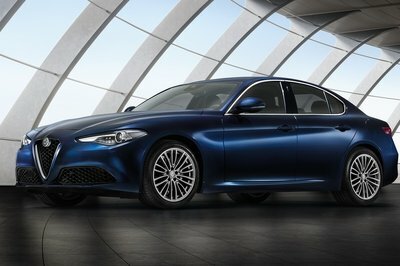 Each vehicle boasts a long list of standard equipment, such as Blind Spot Information System (BLIS), Adaptive Cruise Control, Harman Kardon Premium Sound and several features typically optional on competitor models. 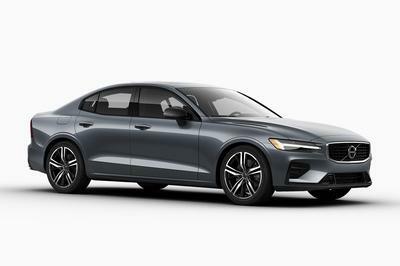 Volvo Cars’ partnership with Polestar was further enhanced earlier this week when the Swedish automaker announced the 100% purchase of Polestar Performance AB. Further development of Polestar enhanced vehicles are anticipated as the company transitions all vehicles to the Scalable Product Architecture (SPA) by the end of 2018.